 Here at NCTC, we create original and new adaptations of children’s plays for the Family Matinee Series. Under the direction of Stephanie Temple, advanced high school and middle school students are invited to audition and help develop one-of-a-kind, high quality productions for young audiences. Past productions include: Bollywood Sleeping Beauty, The Wizard of Oz, Really Rosie, Aladdin, The Adventures of Peter Cottontail, Snow White, Rock ‘n Roll Cinderella, and Anansi. Plays written and directed by NCTC’s Children’s Playwright-in-Residence and Conservatory Director, Stephanie Temple. *Enrolled NCTC students receive one complimentary ticket to each of these Family Matinee Productions. Contact the Box Office at boxoffice@nctcsf.org to reserve your seat today. Learn more about the Family Matinee Series. 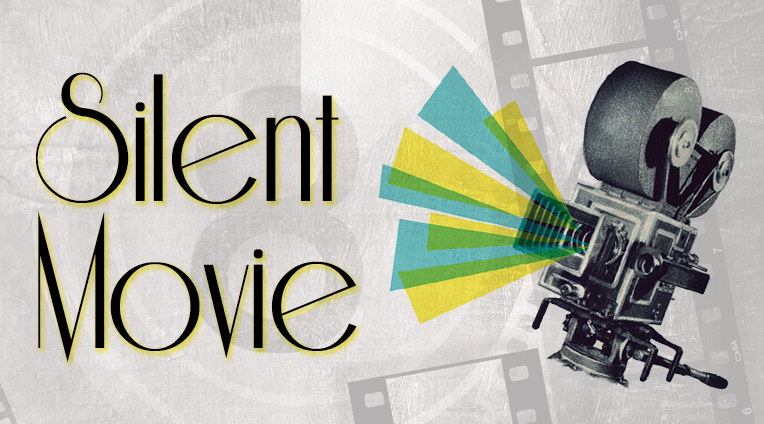 Travel back in time to the roaring 1920's when the newest innovation in entertainment was moving pictures. Our gang of over-the-top characters has just five days to complete their silent movie before being kicked out by the studio. © 2016 New Conservatory Theatre Center. All Rights Reserved.